Tooman Records Demo Submission, Contacts, A&R, Links & More. 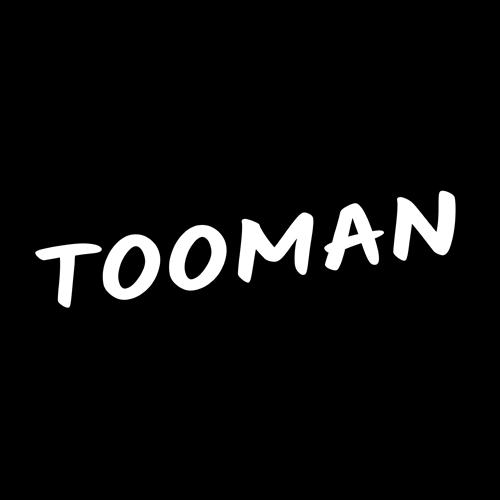 Tooman Records is a Berlin-based record label run by Quadrakey. Focusing on deep, gentle and charming house music, we provide a platform for upcoming talents and well respected artists from all around the world. House music with a deep passion. Vinyl & Digital.